This classically rounded award is a sparkling way to show your appreciation. The smooth top of the Dome Award enhances its elegance. 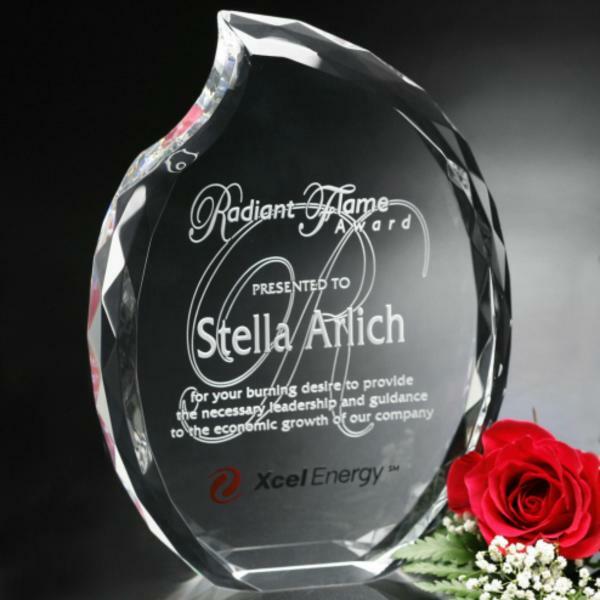 This accolade can combine imprint processes to make a truly one-of-a-kind award.